Care and concern for every pet, forever. Give them a life of safety. Society has entered a period of enlightenment where there is a new-found respect for animals. Those of us who love our animals are concerned about their well being and continuing care. That's why I created the Pet Protection Agreement® pet trust to ensure that every animal's pet parent can have one without having to leave the house and hiring an expensive attorney. The Pet Protection Agreement® is designed to be affordable, include all animals and be valid throughout the world. Rachel Hirschfeld is an internationally renowned animal welfare lawyer, expert in estate planning and a fervent advocate for people and their animals. 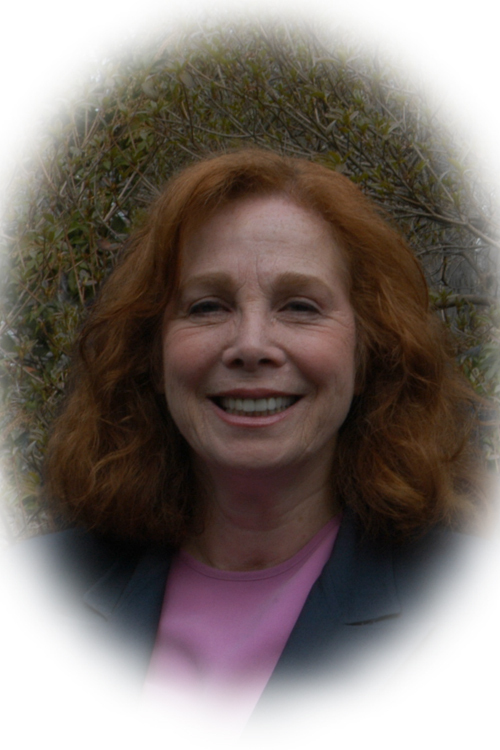 She advises animal shelters, rescues, farms, zoos, and wildlife sanctuaries. Rachel is one of the first attorneys to develop a focus on Animal Law. The trauma of the catastrophic illness of Soupbone, her beloved shelter dog, set her on her life’s path. She created the Pet Protection Agreement® pet trust which offers legal ongoing, uninterrupted care, valid in all fifty states. Ms. Hirschfeld’s Pet Protection Agreement continues to save millions of pets each year and is available here. A Tony® Award winning producer, an honors graduate of Yeshiva University’s Benjamin N. Cardozo School of Law, and Adjunct Professor at NYU, Ms. Hirschfeld worked in the top position in the U.S. Attorney General's office in Washington, D.C. while still in law school. She received the top prize in cooking at the Le Cordon Bleu in Paris, France. Hirschfeld is the founder and co-chair of the Animal Law Committee at New York County Lawyers Association. Currently, she is teaching Pet Trusts: Saving Animal Companions from the Unexpected at New York University. Rachel has served on the Advanced Programming and Education Committees of the National Academy of Elder Law Attorneys and the Trusts and Estates and Animal Law Committees of the American, New York State, New York County and New York City Bar Associations. The new book by Rachel Hirscfeld, Published by Page Publishing is coming September 2018. A scholastic book authored by Rachel Hirschfeld and published by the American Institute of Certified Accountants (AICPA). It provides information needed to protect animals from the risk of their owners’ illness or death, for attorneys, financial advisors and their clients. A law review article authored by Rachel Hirschfeld and published by the Albany Government Law Review, Vol. 9. Ms. Hirschfeld is often quoted in public media, including: ABC, Associated Press, CBS, CNN, Consumer Digest, Dow Jones, Forbes, Fox News, Huffington Post, Newsday, Newsweek, The National Academy of Elder Law Attorney's Journal, The New York Post, The New York Times, The New Yorker, The Today Show, The Wall Street Journal, among others. Thomson Reuters publishes her lectures. Through the Pet Protection Agreement pet trust, which is designed to be affordable and supersede all other documents, Ms. Hirschfeld has brought credibility to pet protection and safeguarding animals. She lives with her rescues; Swizzle, Sundance, Snuggles and Topper. Ms. Hirschfeld’s mission is care and concern for every pet, forever.